Most small to mid-sized businesses fail to meet the above explanation and it is very common to see a lack of consistency across all mediums. Their website, business cards, email address and signatures, online and offline ads, promotional products and printed advertising pieces all have their own look and various levels of quality. Without a coordinated brand strategy, a business can look unprofessional and even turn off potential customers! If you spend money advertising through Google “Pay Per Click” to drive people to your website it better be a nice site that functions properly! If you decide to step up and do a brochure and it looks completely different than your website, that will not play well with your prospects. This is where so many “online marketing” companies fail to truly deliver. No matter what advertising you are using to grow your business, all of them have one thing in common; they should leverage the power of your domain name. 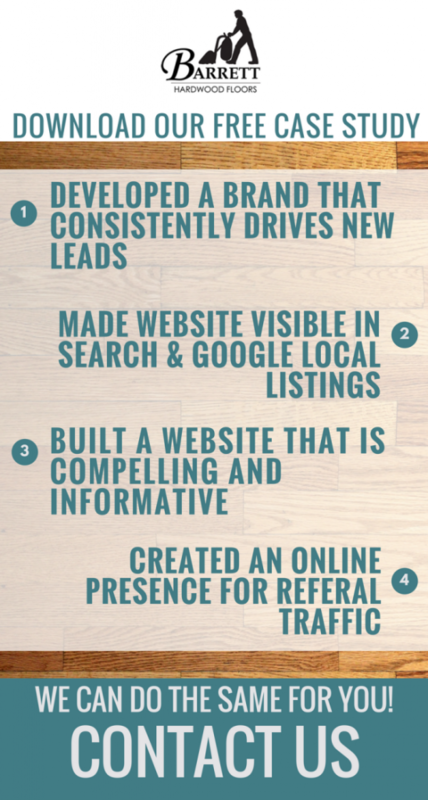 If your domain name is not reflective of your company and brand, that even challenges Word of Mouth referrals. 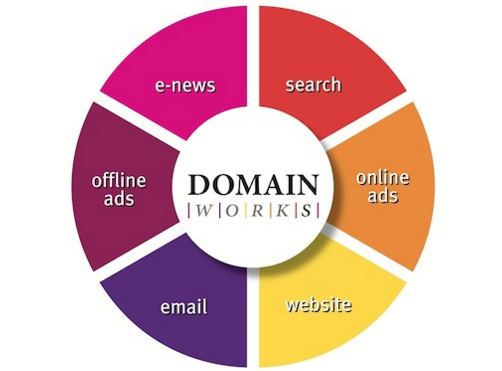 Domainworks can help your business find the right domain name that will position you for success.